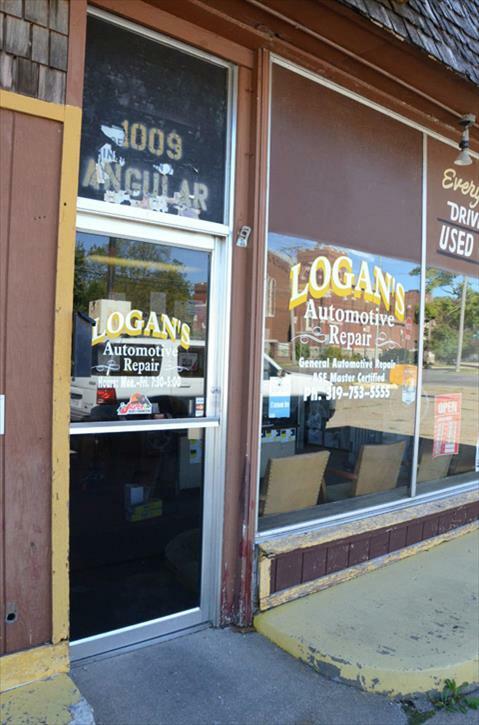 Logan’s Automotive Repair is your locally owned and operated auto repair shop in Burlington, Iowa. 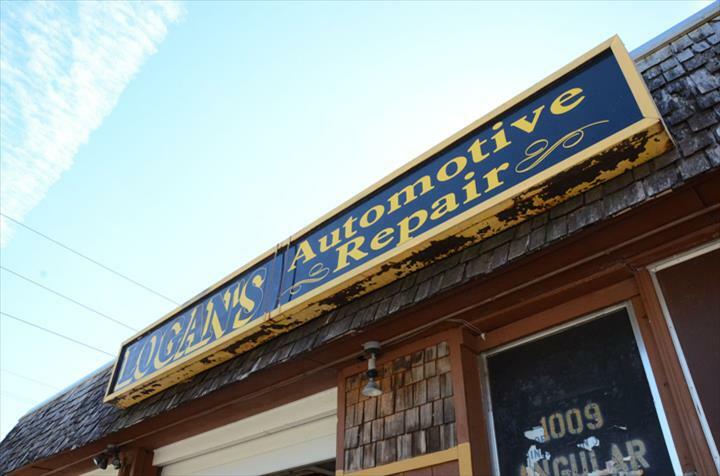 We specialize in transmissions, engine repair, brakes, air conditioning, electrical, shocks, struts and more. 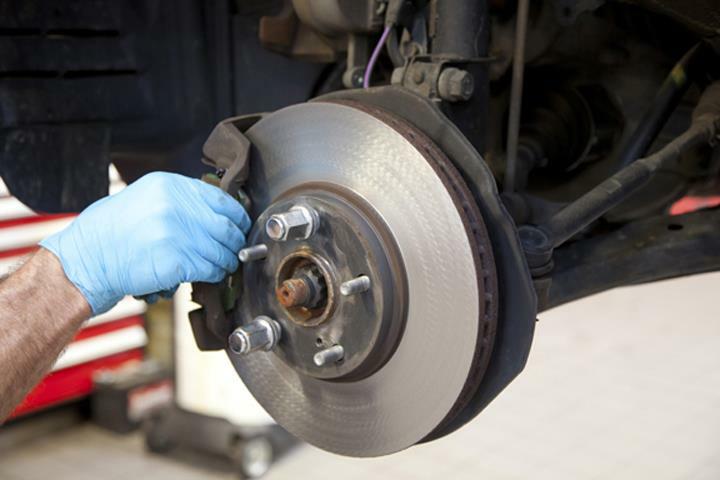 Having over 16 years of experience, we are committed to providing you excellent service. We have the computer diagnostic machine to diagnose your automotive problems. 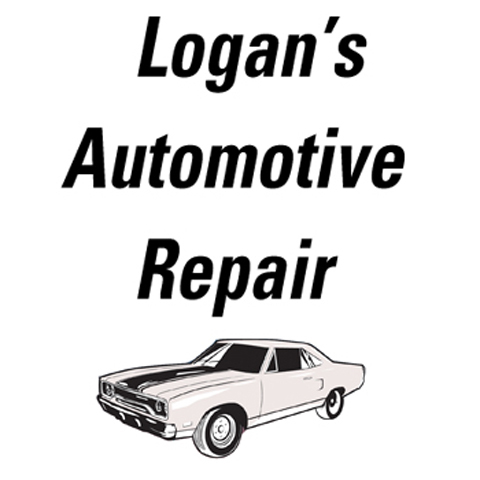 Call us for all of your automotive needs. Established in 2011. 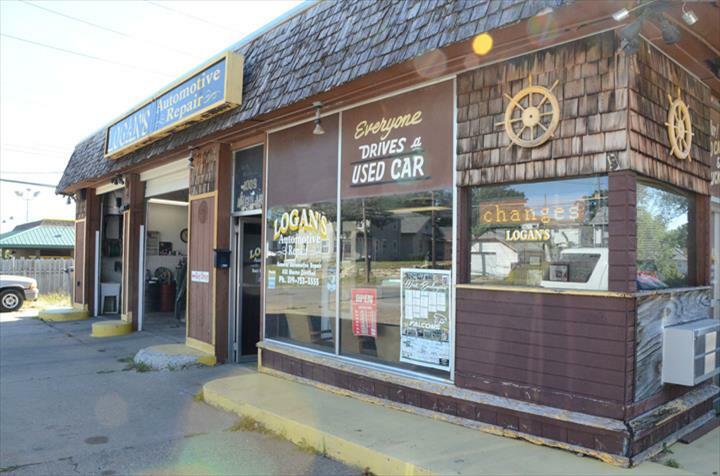 Logan's Automotive Repair is proud to serve our local area which includes 25 Mile Radius of Burlington, IA and Warren, Des Moines, Clark, Lee, Henry, Adams, Louisa, Hancock, Henderson, and Muscatine Counties. 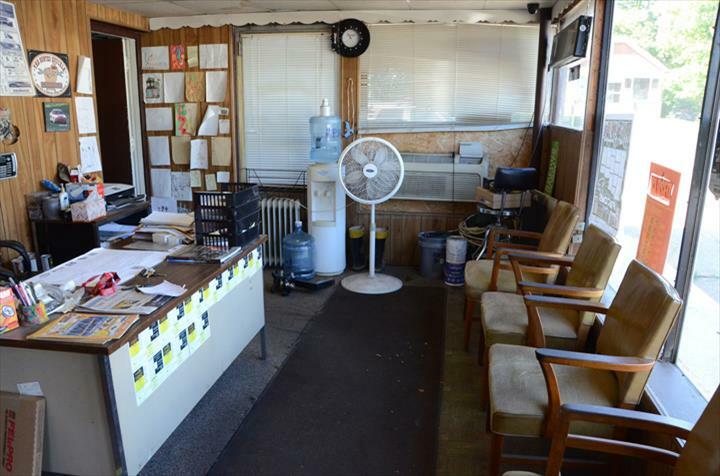 We specialize in Over 16 Years Of Experience, Auto Repair & Service, Auto Electrical, and Transmissions since 2011.